We have heard the concerns and feedback about the current show lineup and are working on making this better. Though I’m sad to see we are still having this conversation, I’m glad it’s getting the attention it deserves. In response to this controversy, Authors Ellen Oh, Aisha Saeed and Chelsea Pitcher, are organizing three social media events to call attention to the need for diverse books in children’s literature. The #WeNeedDiverseBooks takes place over three days, STARTING TODAY!!!! It is their hope to “raise [their] voices into a roar that can’t be ignored”. 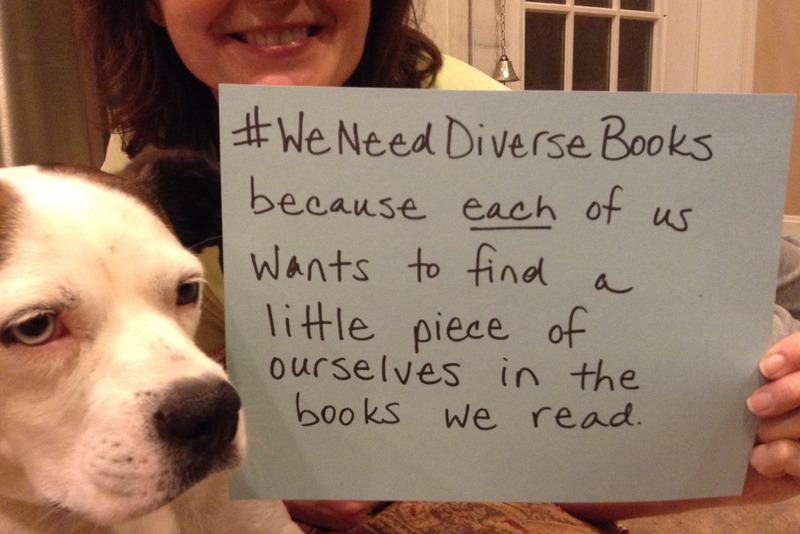 Folks will be are sending pictures of themselves with signs that state “We need diverse books because ______” and sending them to to weneeddiversebooks@yahoo.com with the subject line “photo” or directly online to the Tumblr page. Supporters can tweet, reblog, post of Facebook, etc. to get the word out all day and throughout the week. Participate in a Twitter chat scheduled for 11am (PST) using the hashtag #WeNeedDiverseBooks and explain why it is important to have diverse literature available for readers of all ages, especially in youth literature. How diverse are the books in your home library? At your school? Public library? Bookstore? 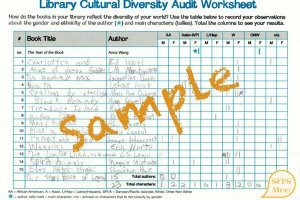 I created a Library Audit Worksheet: Cultural Diversity tool for me and my daughters to determine how diverse our home library is. Once we tally the results, I hope to work with them to create some charts and pictographs to report our findings. (This is a great connection to 3rd grade CCSS-Math. Keep posted on my blog to see the results.) If it all works out, I hope to work with teachers at my school to do the same for our classroom libraries and school library. 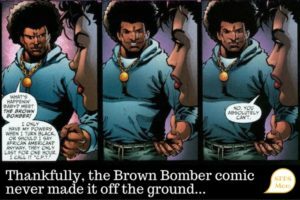 What are you doing to support the #WeNeedDiverseBooks campaign? 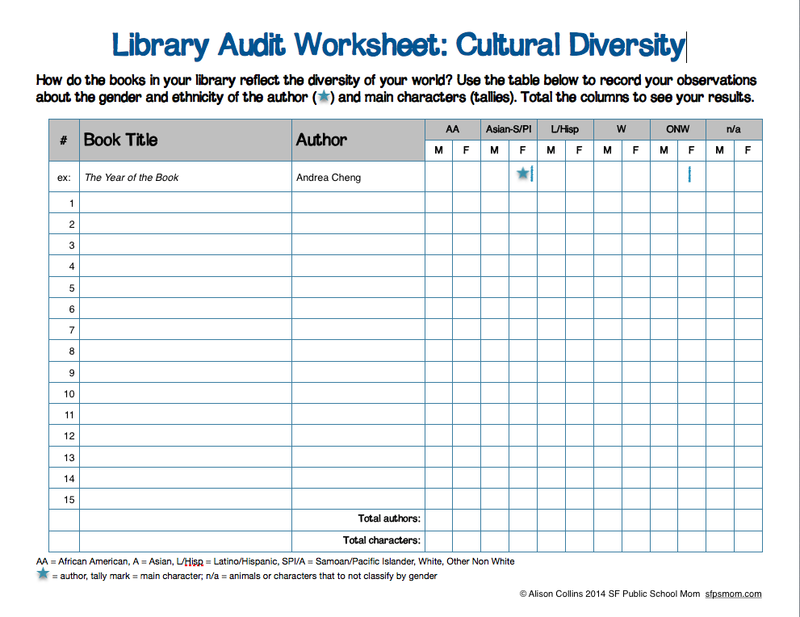 What kinds of conversations are you having about diversity in what you read?